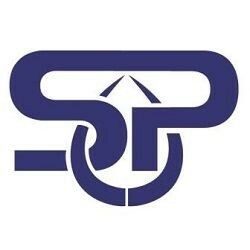 Description: Supreme Plumber is a business categorized under plumbing, heating, air-conditioning, nec, which is part of the larger category others miscellaneous retail. 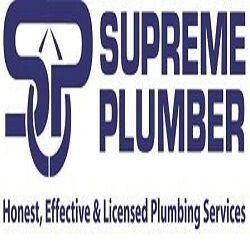 Supreme Plumber is located at the address 216 Old Waterbury Rd, Southbury, CT, 06488 in Southbury, Connecticut 06488. The Owner is Vilem Fruhbauer who can be contacted at (475)522-1123.
Review: Supreme Plumber is a full-service plumbing company located in Southbury and Waterbury, CT. Local clientele has been receiving from us honest, efficient and licensed plumbing services since 1984. Our top expertise is in residential plumbing, such as water heaters, toilets, faucets, disposals, stoves, and gas or leak repair. We are also known for a good quality new construction plumbing work on single to three family homes within 10-15 mile radius from Southbury, CT. Location & access map for "Supreme Plumber"